The afterlife has rules and Evie has broken most of them over the past few months. If she was still a cop, she'd arrest herself. 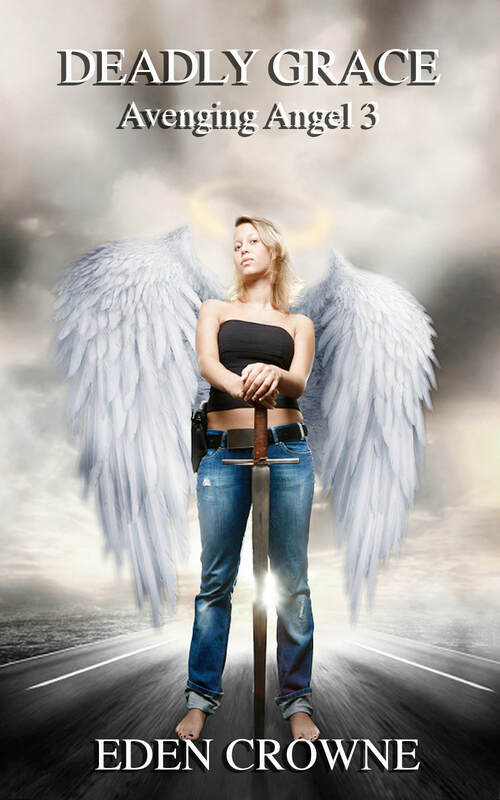 When Evie sacrificed a wing and her Heavenly Grace to bring her Reaper lover, Trick, back from the dead, she set in motion a chain of events igniting a war between heaven and earth. Forced to return to his Reaper ways, Trick can only come to Evie in her dreams. Dreams that turn into waking nightmares as rebels and Angels fight to guide the destiny of mankind. To make things right, Evie must join forces with her enemy to do the unthinkable and take the battle to the Gates of Heaven itself.